The 2009 Spyker C8 Aileron is a 2-door, 2-seat Coupe, available in 1 , the Base. Upon introduction, the $209,990 Base is equipped with a standard 4.2L, 8-cylinder, engine that achieves 13-mpg in the city and 18-mpg on the highway. a Manual transmission is standard. Spyker Cars is a Dutch automotive manufacturer with a fascinating history. As you’re browsing through the Autobytel gallery of Spyker pictures, you might notice that the company’s logo resembles an airplane propeller. And though the modern Spyker Cars was founded not long ago, in 1999, the aircraft reference is in honor of the former company that was previously known as Spyker. Much of the current company’s history is tied to the first company’s legacy as an early aircraft and automobile manufacturer, from 1880 to 1926. A focus on small production runs, manufacturing only a few different models at a time, allows the company to retain tight control over its operations. That means, though, that there aren’t that many Spykers around. Most of Spyker’s production performance cars use engine components sourced from other companies. The C8 Spyder, for example, features an Audi V8 engine. A previous version, the C8 Spyder T, used twin turbo components from the British firm Cosworth. And Spyder’s race team has competed in F1 racing series in a fleet of cars fitted with Ferrari engines. 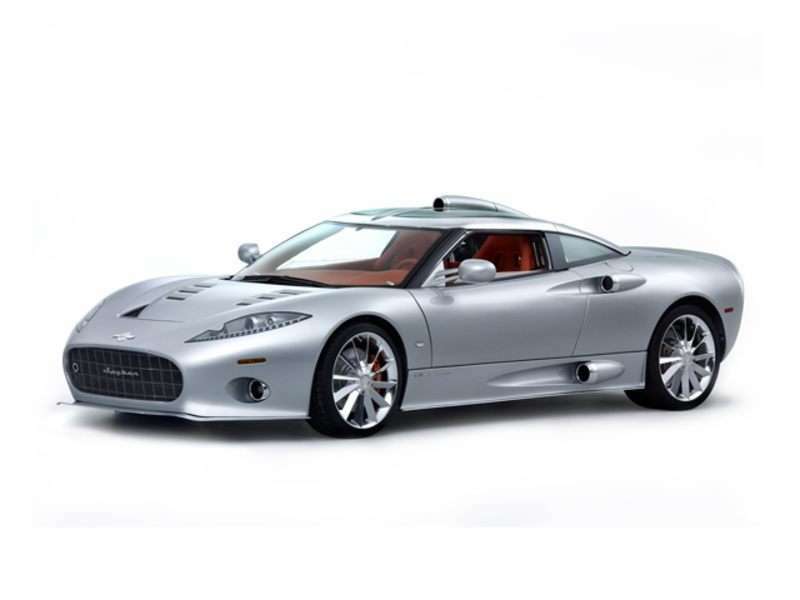 The Spyker photos collection shows these models as well as many others, where the company’s attention to detail in design, fit and finish can be seen. Obtaining engineering components from other firms allows Spyker to focus on the other demanding aspects of auto manufacturing, which results in some pretty glamorous sports cars, as seen in the Spyker images. Spyker has only two current models, and is struggling to stay financially viable.